To me, rare disease means a mutation called R1016X in a gene called NLRP12 on my son’s and wife’s 19th chromosome at position 13. It’s about having a glimmer of hope that something might make a difference in your family’s life because no one can say for sure either way. 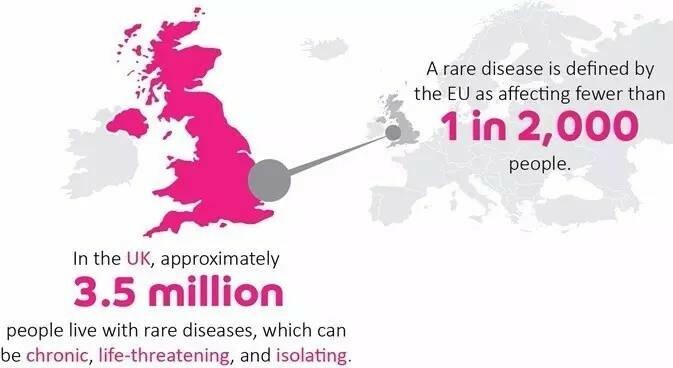 Rare is living with uncertainty, rare is trying to add to that last scientific study that was done on your child and wife’s mutated gene, because you know that the symptoms list is nowhere near complete.